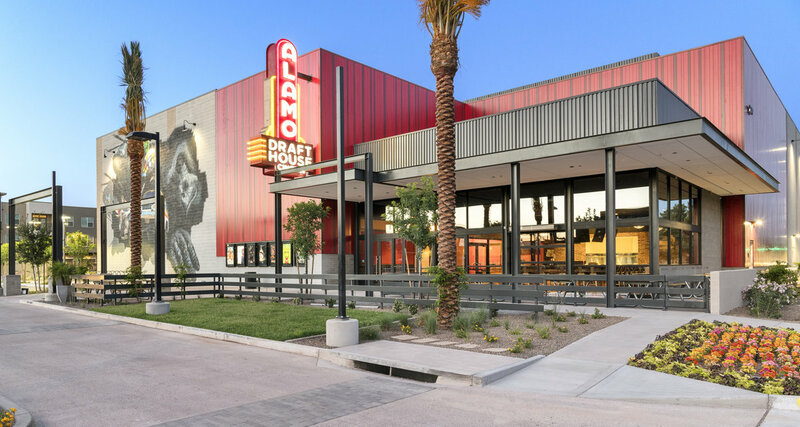 When it gets excruciatingly hot outside and you can’t bear it any longer (let’s be honest, we’re already there), what’s better than a dark, air-conditioned theater where you can sit back, relax and enjoy the show—and maybe with a frosty beverage in hand! 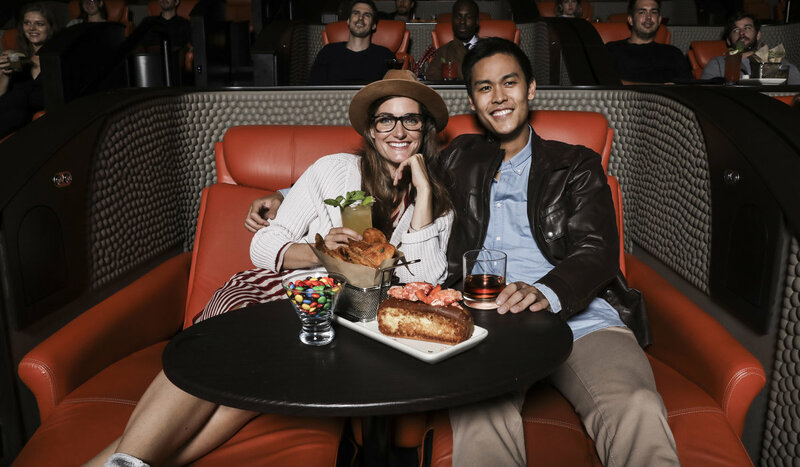 Escape the heat and head indoors to these speciality theaters. 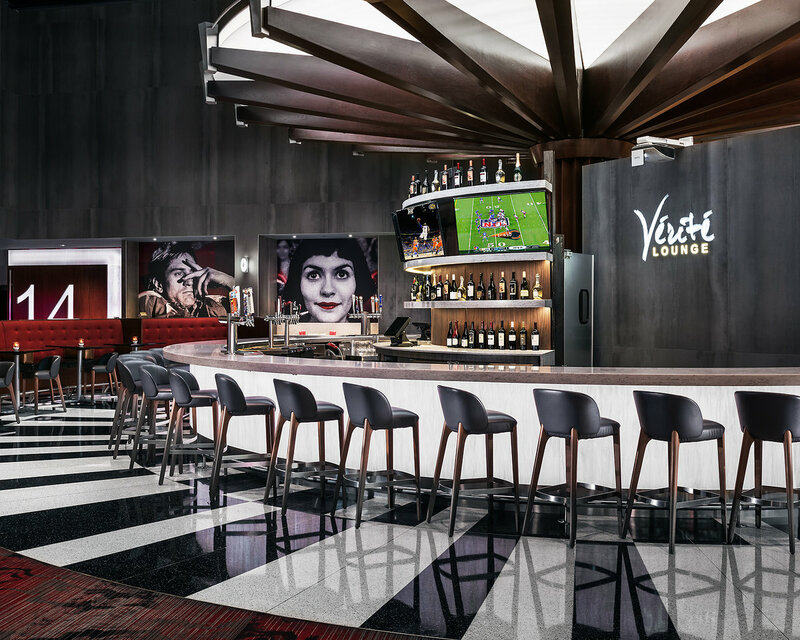 Patrons can experience the industry’s first luxury viewing pods, chaise lounges and personal-service buttons while dining in the dark on gourmet cuisine. 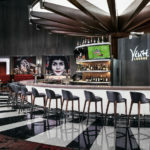 Enjoy the farm-to-glass cocktail program in the bar and lounge spaces, too. 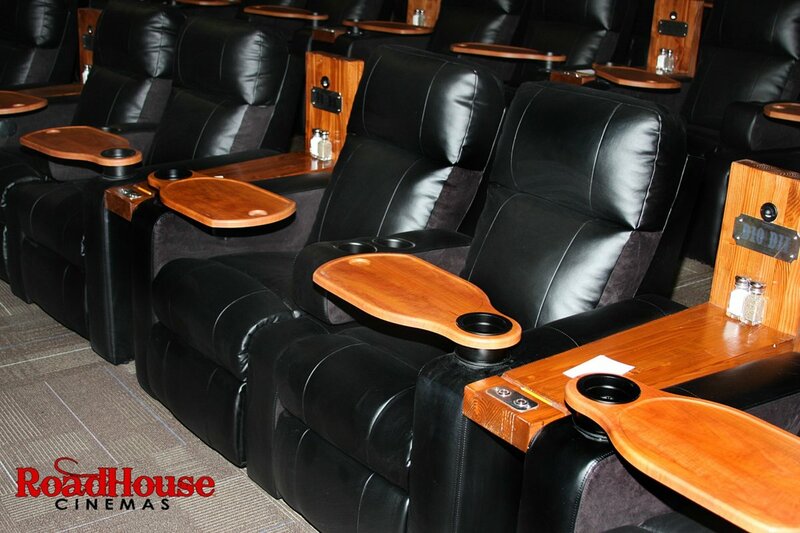 The movie theater offers state-of-the-art digital projection and sound, wall-to-wall screens and reserved seating in all auditoriums. 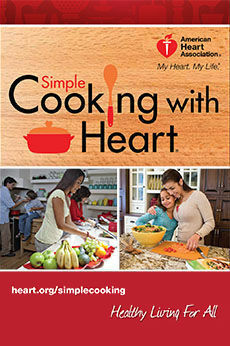 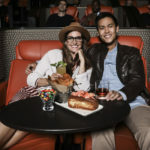 Menu favorites include flatbread pizzas, Angus burgers, hummus and pita tray, popcorn and more. 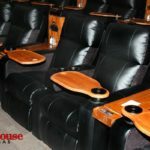 Arizona’s only locally owned and operated dine-in movie theater is open 365 days a year and offers a menu created by an award-winning chef, a full bar and overwhelmingly comfortable recliners. 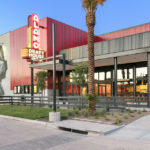 The new Tempe location offers moviegoers reserved seating with a choice of oversized recliners or luxury rocker seats, 4K digital projection, a casual menu, and an extensive selection of mostly local beers, wine and cocktails. 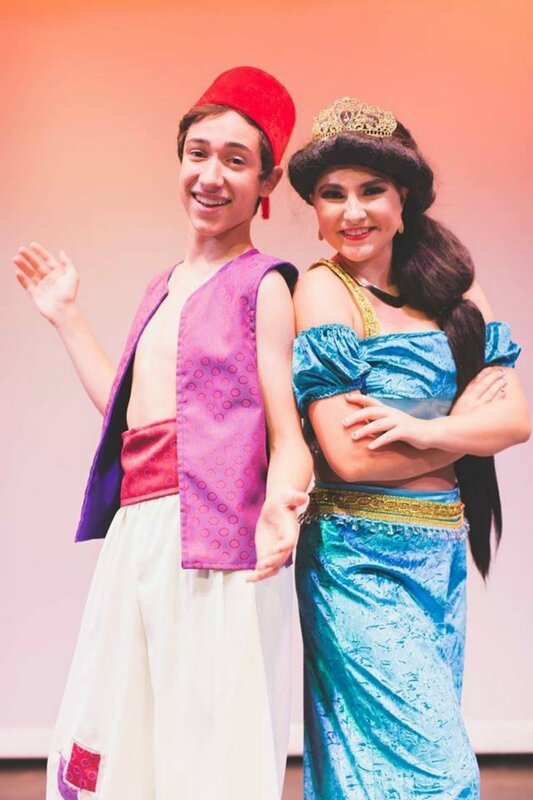 The nonprofit performing arts theater is now located inside of Scottsdale Fashion Square and offers everything from musicals to dramatic shows for all ages. 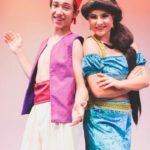 Recently, Aladdin Jr. was featured.